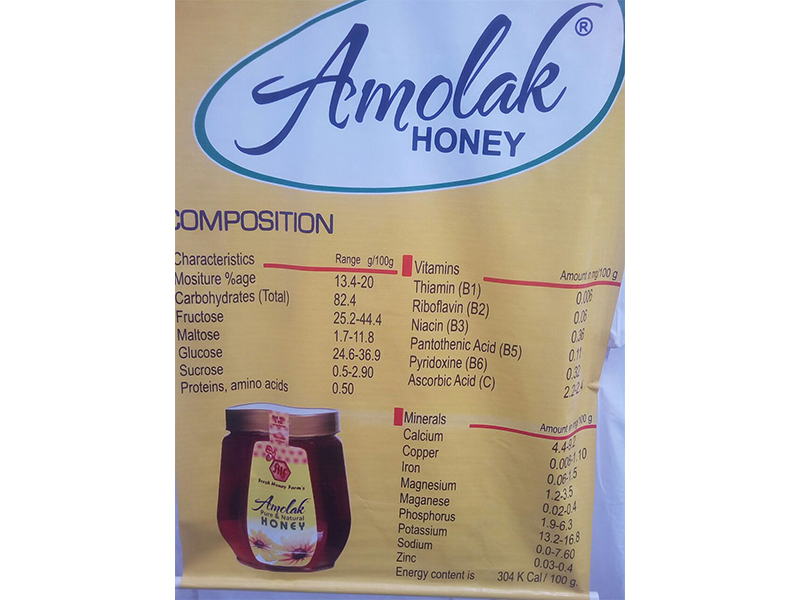 Rejuvenate the taste of Sweetness with Amolak Honey. 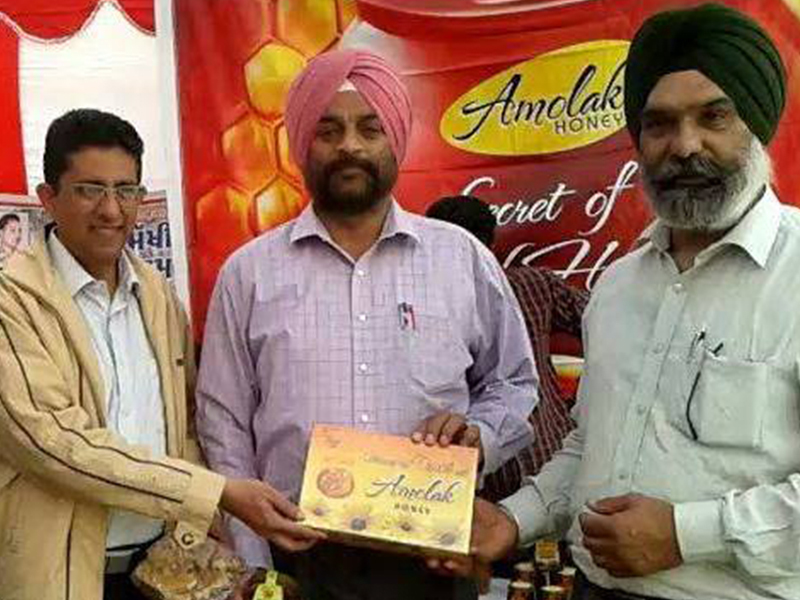 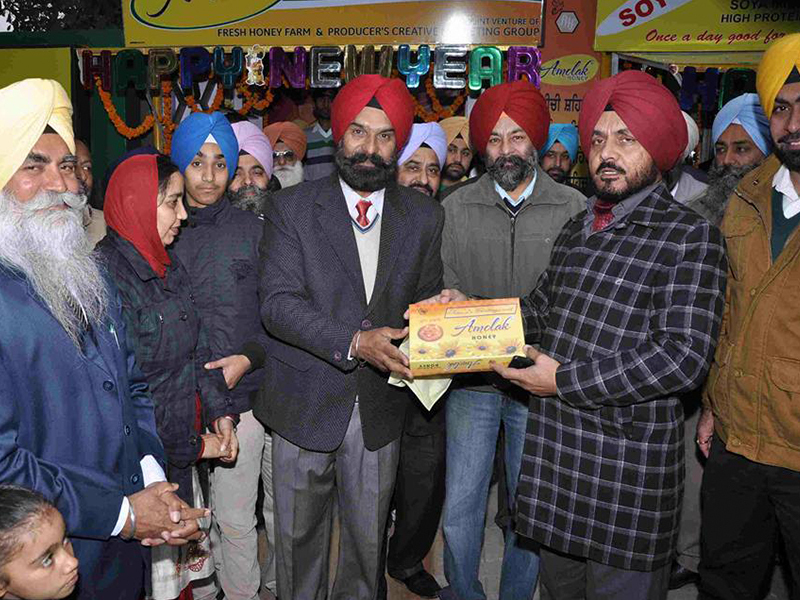 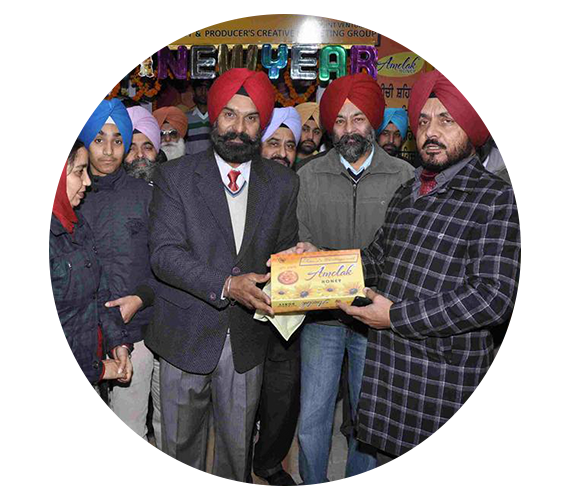 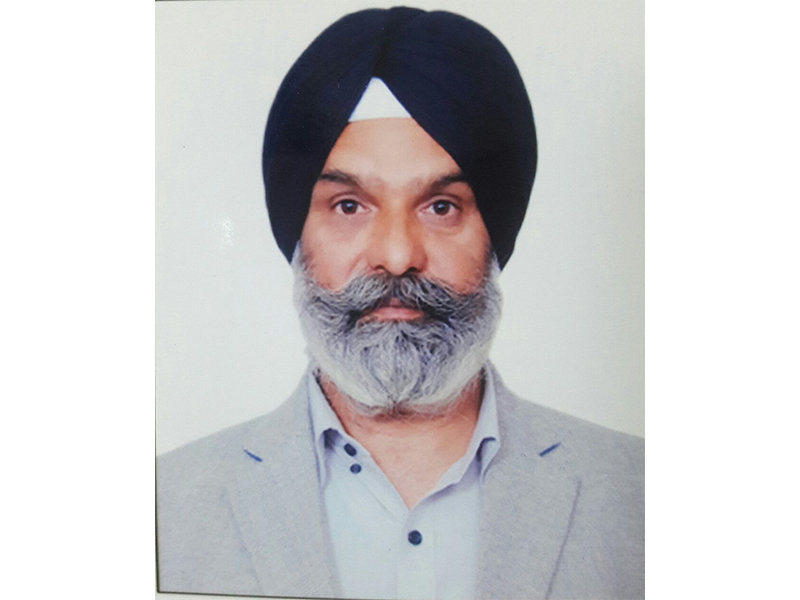 I am Bhupinder Singh Sandha and I am a beekeeper. 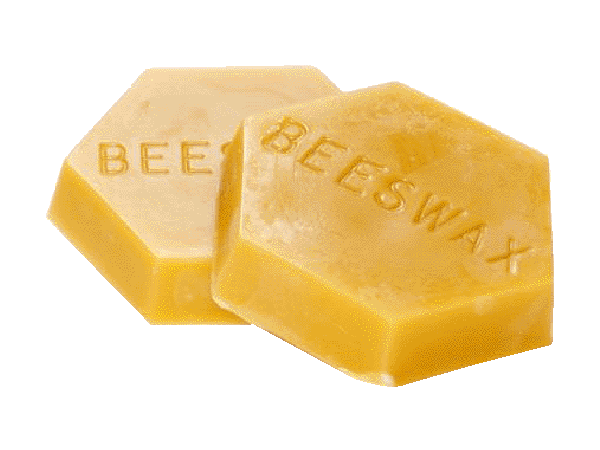 Money was never a reason for which I started beekeeping. 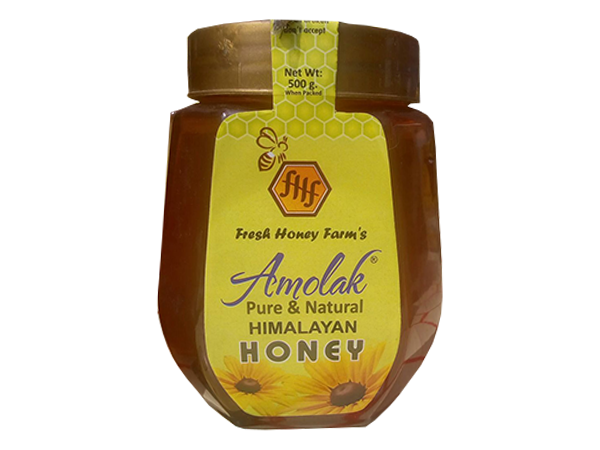 For me beekeeping is a fascinating work, watching bees at work is what I love the most. 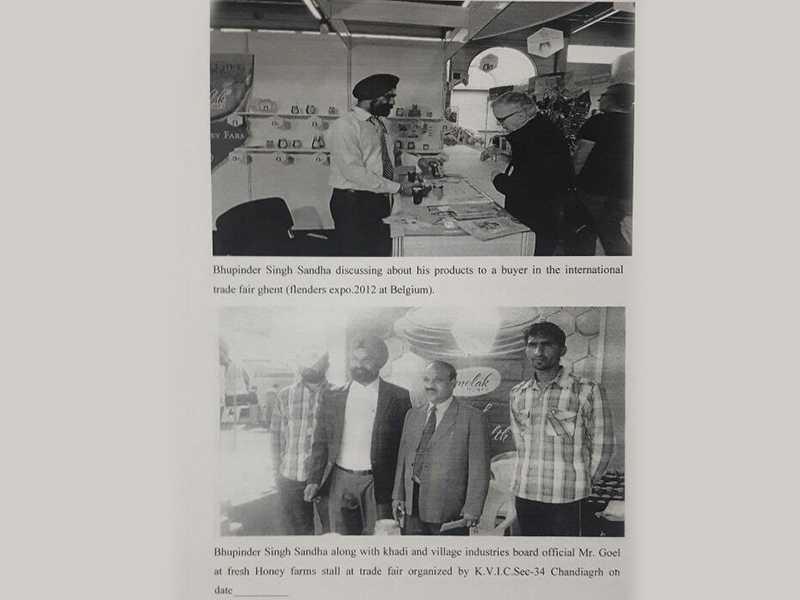 In 1993, I was introduced to the process of apiculture and since then I am in this field. 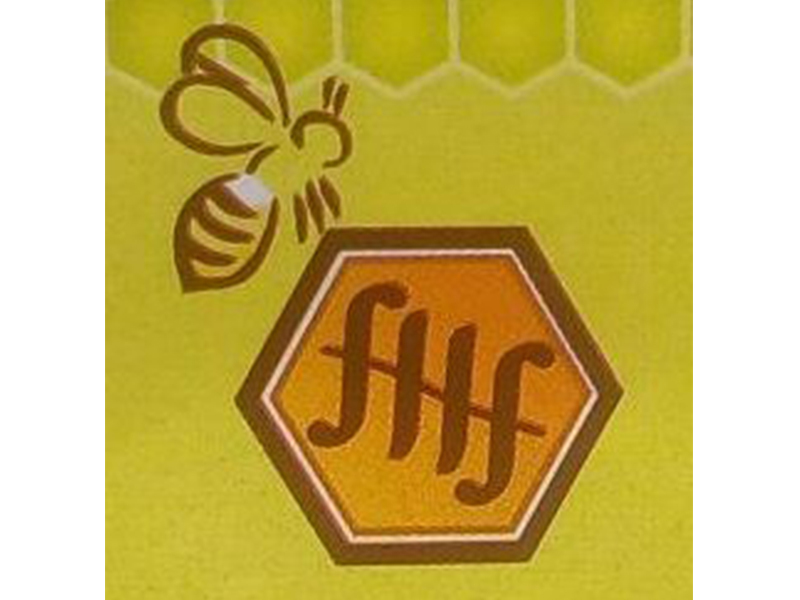 I started with merely 5 honeybee boxes but today I have expanded my work to 1000 boxes. 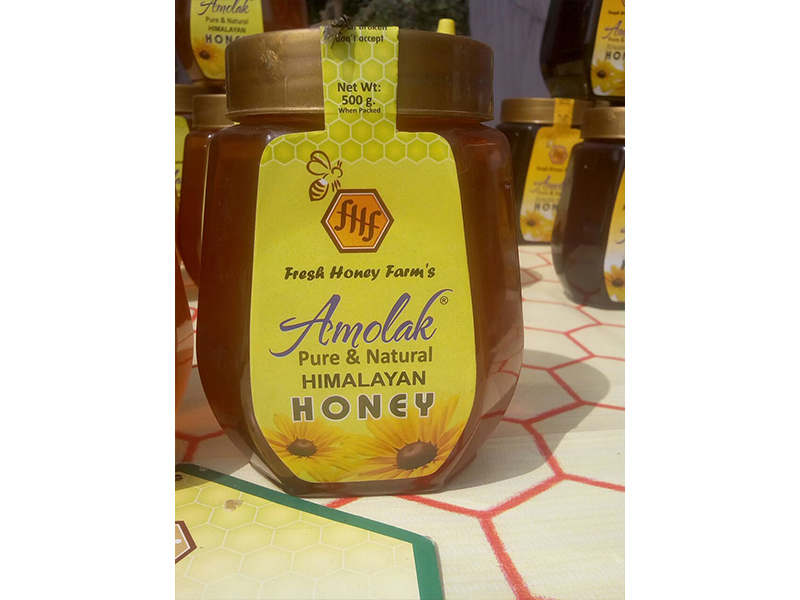 In the beginning my career choice were different, I had a diploma degree in pharmacy and I was a pharmacist but the sound of buzzing bees and sweetness of honey lured me to a different profession. 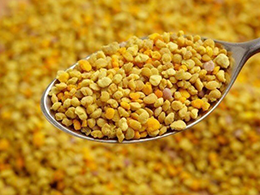 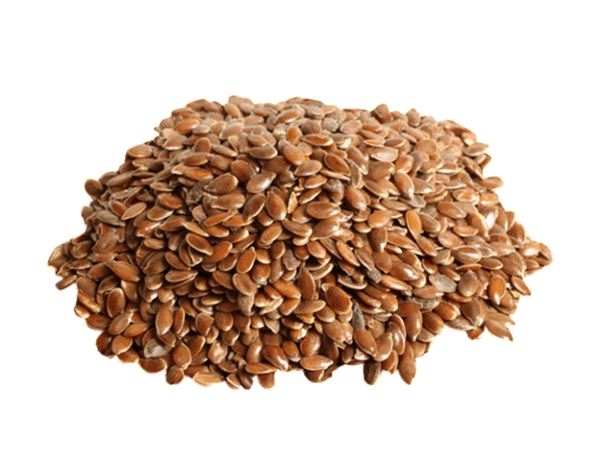 Most of the people just hate being around the bees, unaware from the fact that these little busy bees plays an important role in our environment and can also provide us nature’s most precious things like honey, bee pollen, bee wax, propolis and much more. 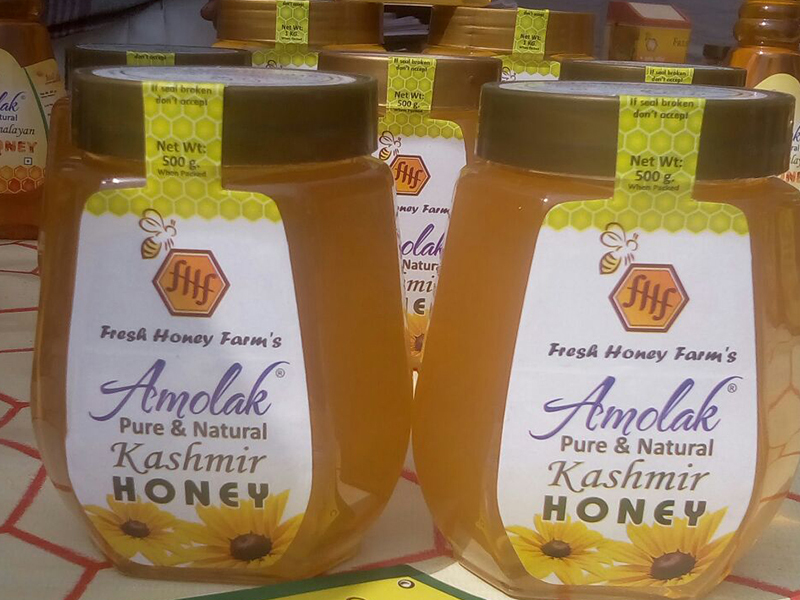 I want to expand beekeeping, and through radio programs and print media I try my best to contribute to the society and propagate apiculture and its diversification. 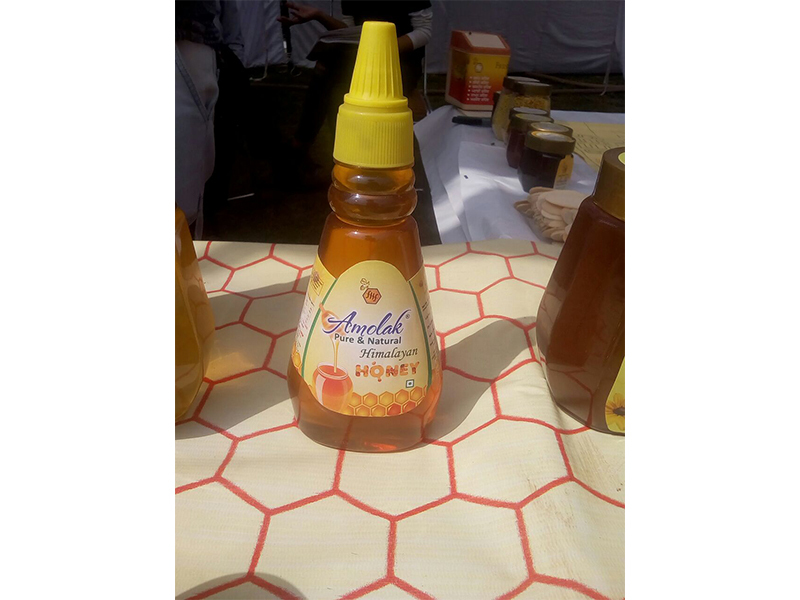 For beekeepers marketing honey themselves is the best thing because in this way they can reduce the adulteration and the role of mediators who seize most of the profit. 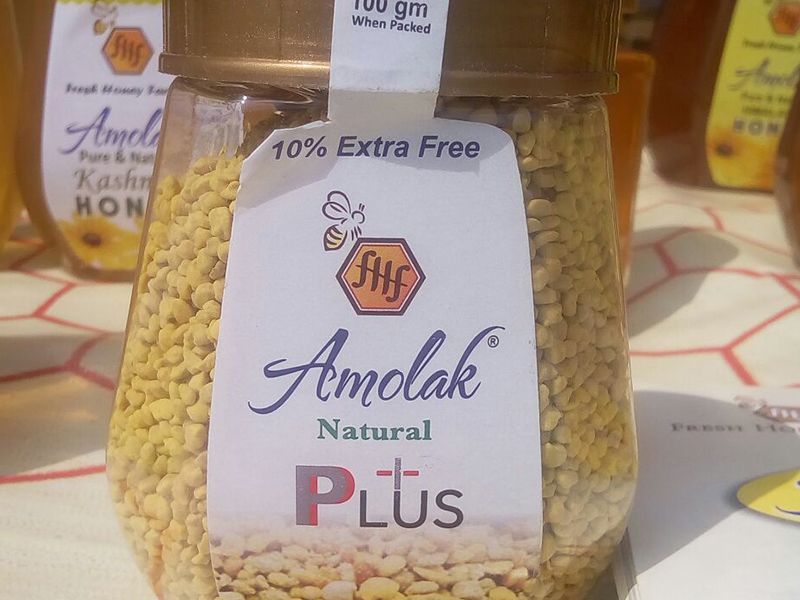 In future, I am planning to come up with one more by-product of honey bees and that is Propolis. 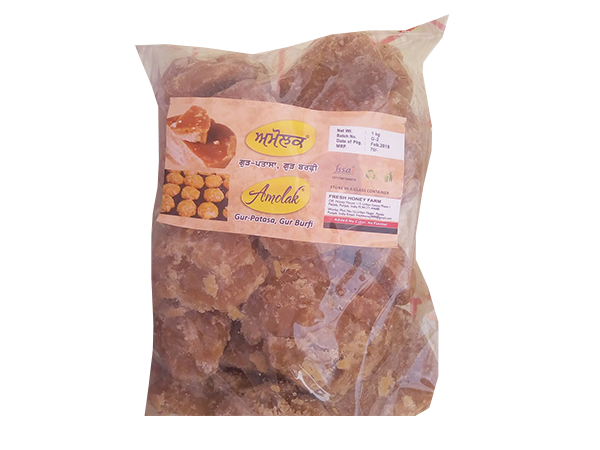 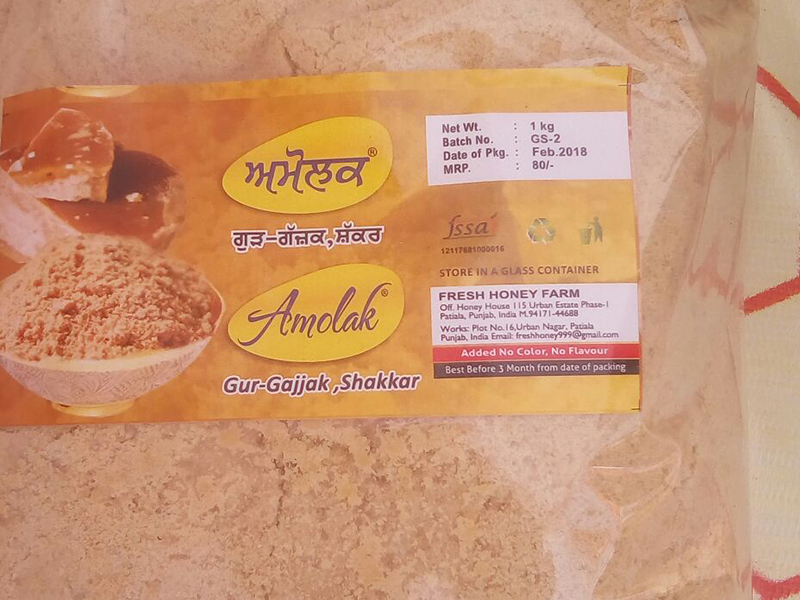 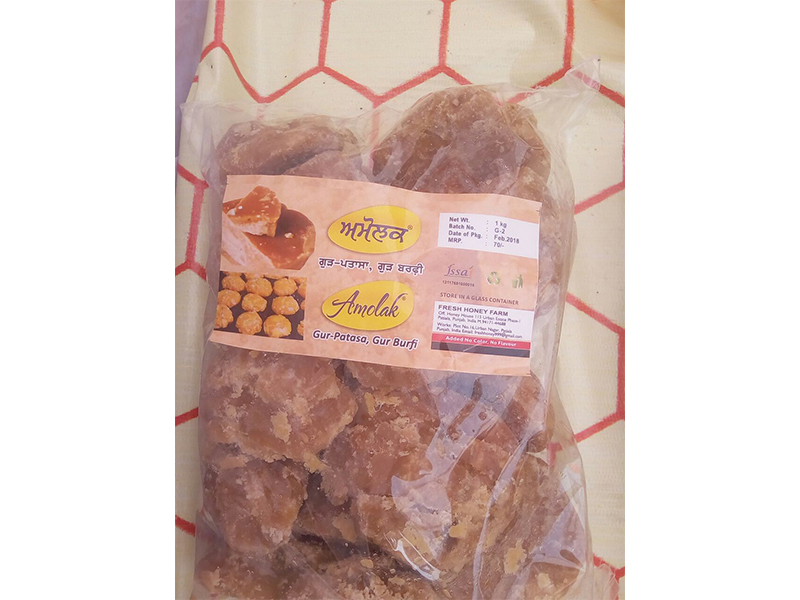 Other than beekeeping I want to introduce chemical free organic Jaggery powder under the Amolak brand.